Manufrance was a French distributor, full name was Manufacture d'Armes et de Cycles de Saint-Étienne. 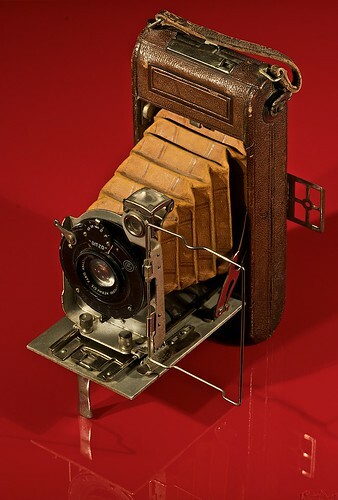 They sold cameras by mail order from 1905 to 1980. Some of the cameras they offered were advertised under the Manufrance or Luminor brands; it is not sure that all were effectively sold with such markings. This page was last edited on 21 February 2018, at 06:43.